The Anodizing for Aerospace workshop will be held November 10-12, 2014, at the UNAQ campus in Queretaro, Mexico. Bill Corcoran, a lead Nadcap auditor in Chemical Processing, and a qualified instructor from eQualearn, the education/training arm of the Performance Review Institute, will instruct the three-day course. The course will address the engineering and science of anodizing and chemical conversion coating of aluminum, and will cover aluminum metallurgy, anodizing processing for sulfuric acid anodizing and, chromic acid anodizing. 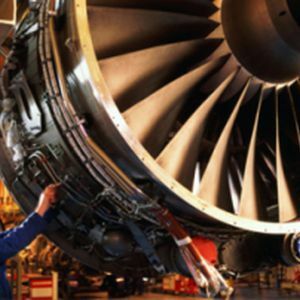 Aerospace processing specifications will be addressed in order to convey the distinction necessary to comply with the requirements of the major primes such as Boeing, Airbus, Bombardier, Lockheed and others. In addition to this in-depth theoretical study of surface finishing – guest speakers will present technical presentations on topics ranging from DC power supplies, software control, masking, waste treatment, and anodize line design for the aerospace industry. Seating is limited for this course so reservations should be made early.